Land For Sale Khun Lum Prapas Road, Meuang, Mae Hong Son. Land For Sale Phaholyothin Road, Chumpu Sub-district, Mueang District, Lampang Province. 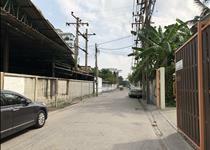 Land For Sale Soi Ngam Wong Wan 5, Bang Khen Sub-district, Mueang District, Nonthaburi. Land For Sale Tesabarn 1 Road, Pak Chong District, Nakhon Ratchasima Province. Land For Sale Bangna-Trad Road, Bang Phli District, Samutprakan Province. 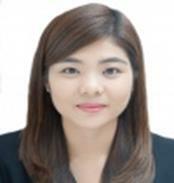 Land For Sale Namuang Road, Nai Mueang Sub-district, Mueang District, Khon Kean Province. 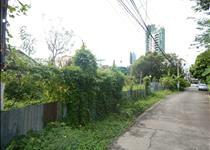 Land For Sale Land for sale on Ratchaphruek Road, Nonthaburi Province. Land For Sale Lam Luk Ka Road, Lam Luk Ka District, Pathum Thani Province. Land For Sale Srinakarin Road, Bang Mueang Sub-district, Samutprakan Province. Land For Sale Soi Khlong Rabang, Muak Lek District, Saraburi Province.